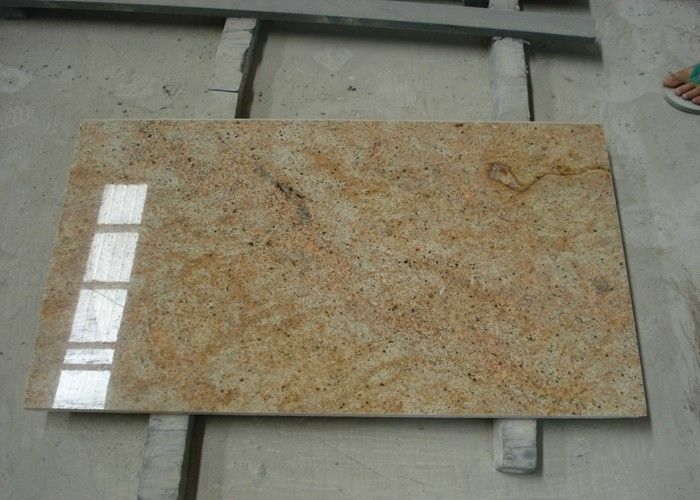 12"x12"x3/8" 18"x18"x3/8" 24"x12"x3/5" 24"x24"x7/10” 24"x24"x3/4"
Countertop size 6"x25.5"x3/4" 108"x25.5"x3/4" 25"x22"x3/4" 31"x22"x3/4" 37"x22"x3/4" 43"x22"x3/4" 49"x22"x3/4"
01) Q: Are you are a direct exporter & manufacturer of stone products from China ? 02) Q: How to start our business with your company? 03 ) Q: Can you offer us what is delivery time estimated ? 04 ) Q: Which forms of payment do you accept? 05 ) Q: How to ship the cargos from our country to your city? 06 ) Q: How do I obtain samples? 7 ) Q: How to calculate the weight of stone products? 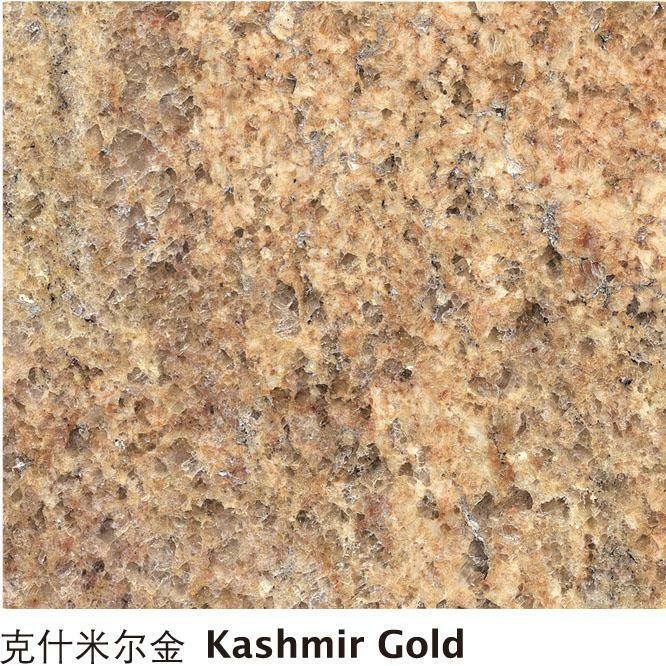 The density of most of the stone ranges from 2,800 to 3,000 kilogram per cube meter. Tiles in 1cm (3/8") thickness will be around 28 kilogram (62Lb) per square meter. Or 5.8Lb per square foot. 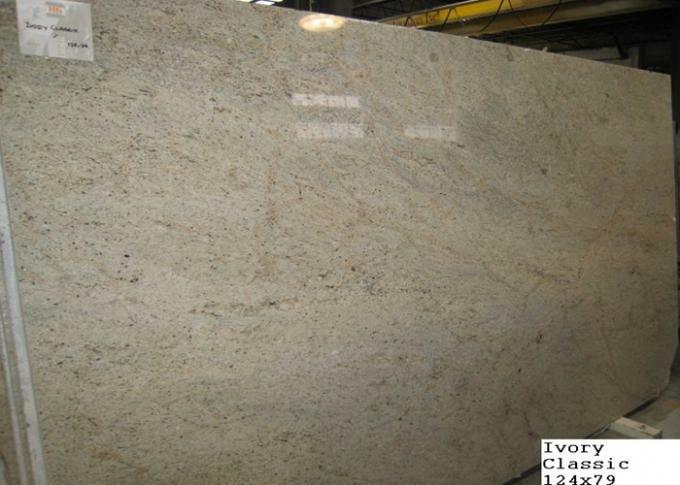 Slabs, countertops, vanity tops, tiles in 2cm, (3/4") will be around 56KGS per SQM. Most of the carved fireplace mantels will be around 400KGS to 600KG each unit including package. 8 ) Q: How does your company handle claims for poor quality product? Our company has inspectors for each steps of fabrication. We try every effort to provide quality products to our buyers. However sometimes we did receive claim of quality problem. If there does exist bad quality workmanship due to fault of human being, you should take photos of that product for claim of replacement.